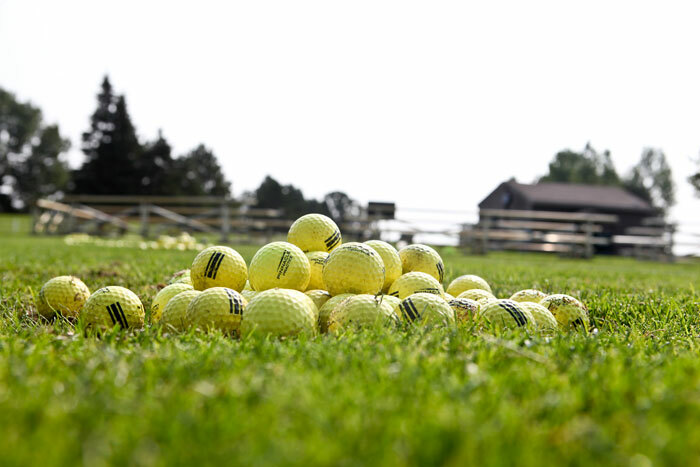 Swing into summer with the Perham Chamber Golf Scramble! Each year, the Perham Area Chamber hosts the Chamber Golf Scramble for its members. Come join us for a fun day of golfing and networking! To have a team, be a sponsor, or donate a door prize, please contact Dan via email at dan@perhamcc.com or call (218) 346-7710. Click here to view the team results from our 2018 Golf Scramble and click here to watch the video. You’re sure to see some familiar faces!